What we all WANT is a magical House Fairy to help us keep our homes clean and tidy. Your KIDS can help. In fact, they SHOULD be helping you daily in the keeping of your home. 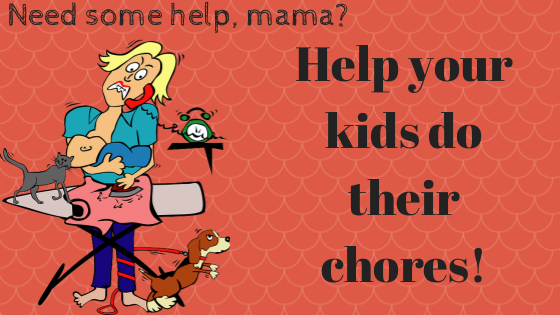 Here I discuss tips for helping kids to do their chores so that you can be a more productive mama! the right chore chart/card system for you! What worked for me? Chore Cards!